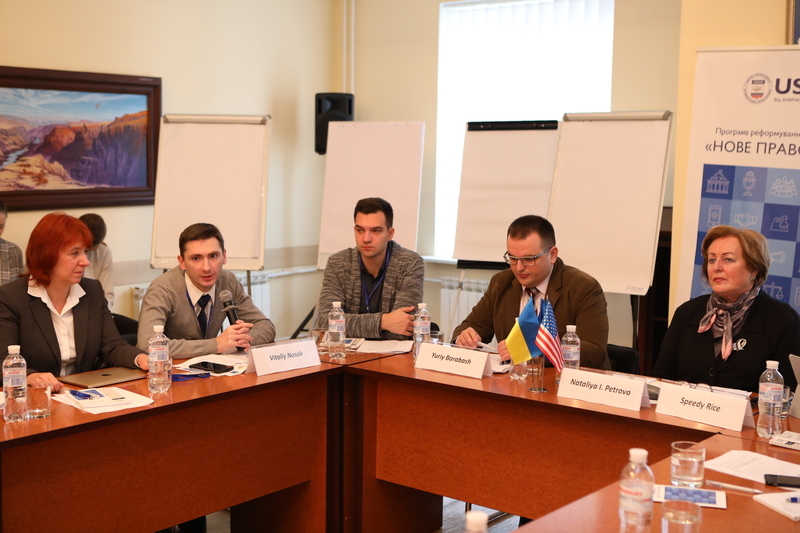 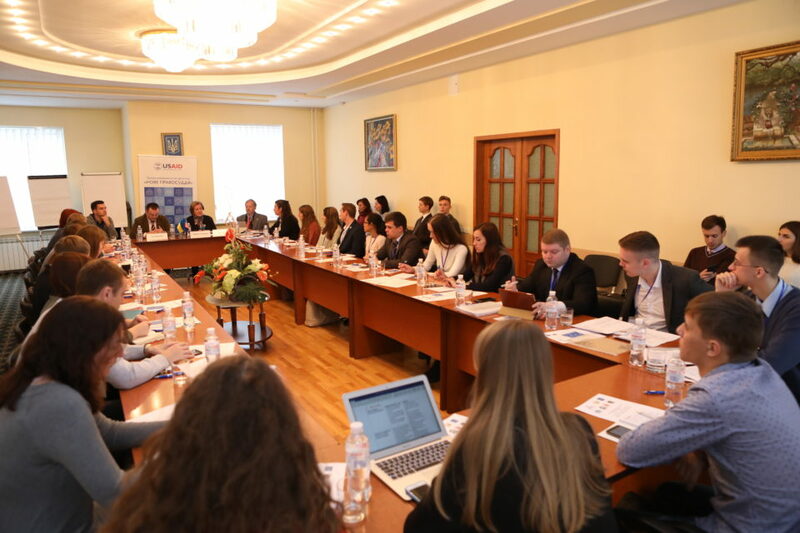 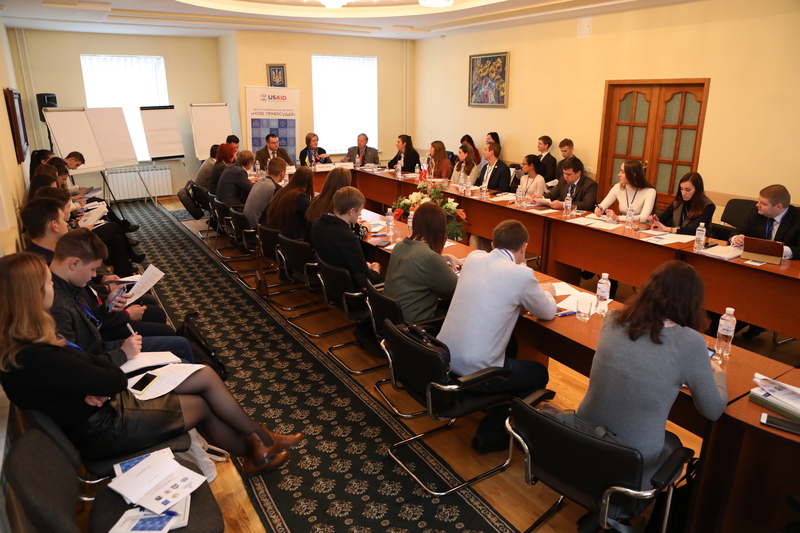 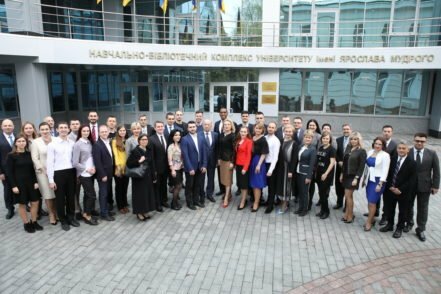 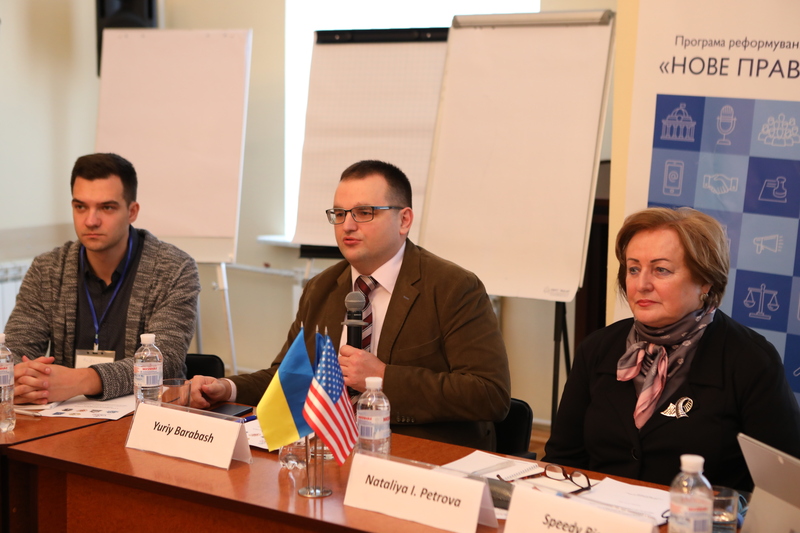 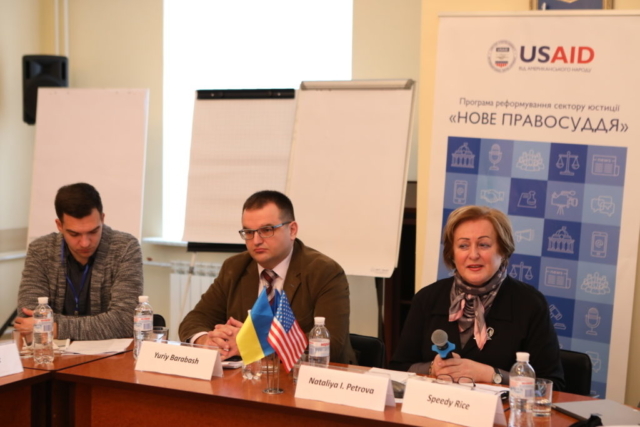 As part of implementing an international anticorruption on-line course and with support from the USAID New Justice Program, the 3rd International Anticorruption Workshop began at the National Academy of Sciences in Kharkiv. Like the course as a whole, the workshop is being held in cooperation with the Washington and Lee University School of Law (Lexington, Virginia, USA). 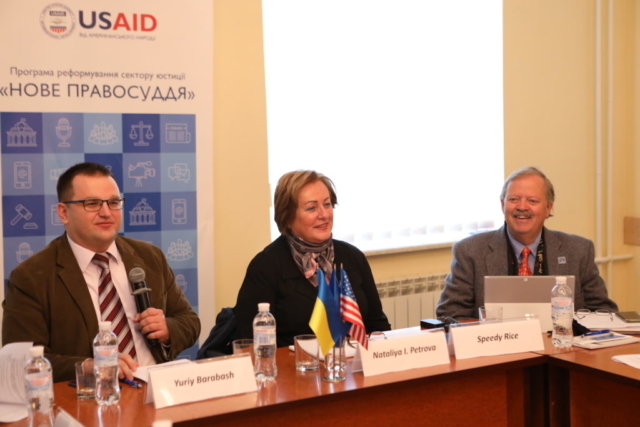 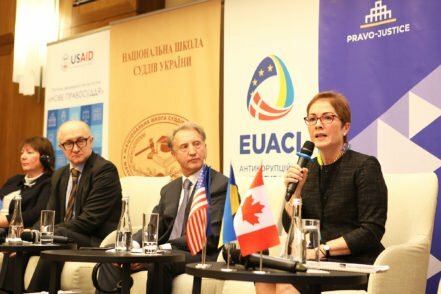 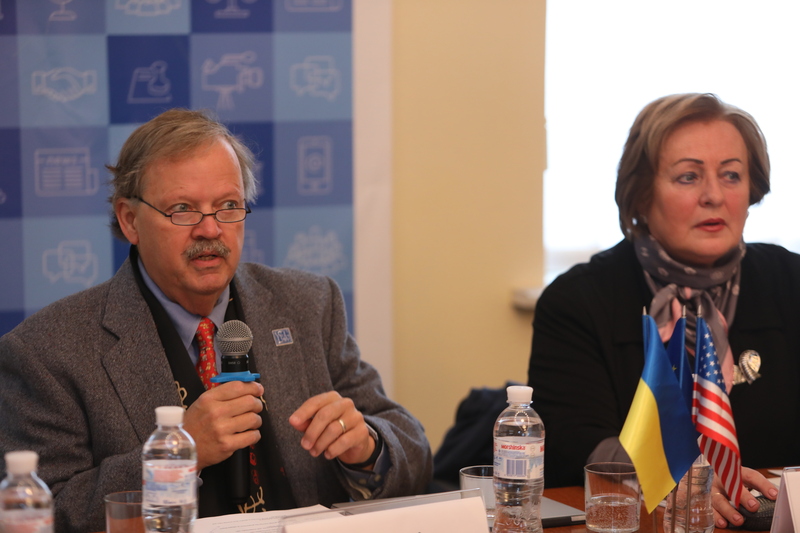 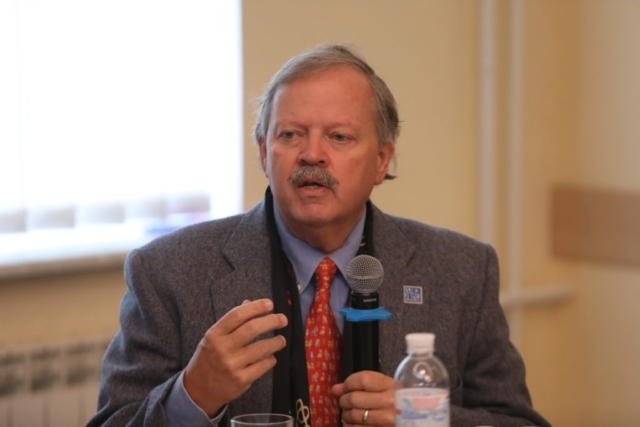 Professor Speedy Rice who represents this University, and Sigall Horovitz, Crime Prevention and Criminal Justice Officer, Corruption and Economic Crime Branch, United Nations Office on Drugs and Crime Prevention (UNODC), will present opportunities for implementing UNODC-developed Education for Justice Modules at Ukrainian law schools to Ukrainian students and faculty. 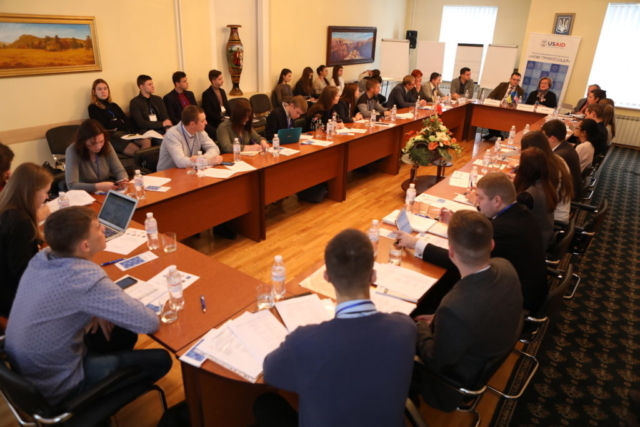 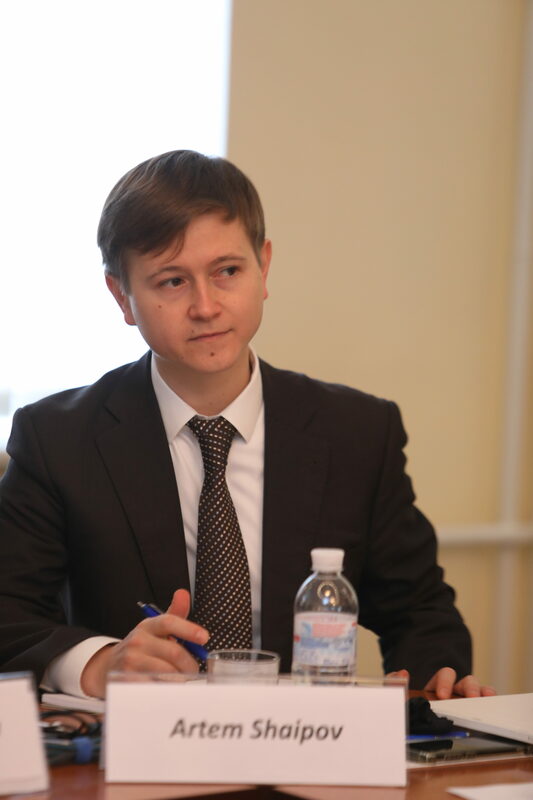 During the three-day event, students from six leading Ukrainian law schools (Yuri Fedkovych National University School of Law, Yaroslav Mudryi National Law University in Kharkiv, National University of “Kyiv-Mohyla Academy”, National University of Ostroh Academy, Yaroslav Mudryi National Law University in Poltava) will review the infrastructure of their own legal schools and develop common approaches to enhancement thereof based on the recommendations they will receive. 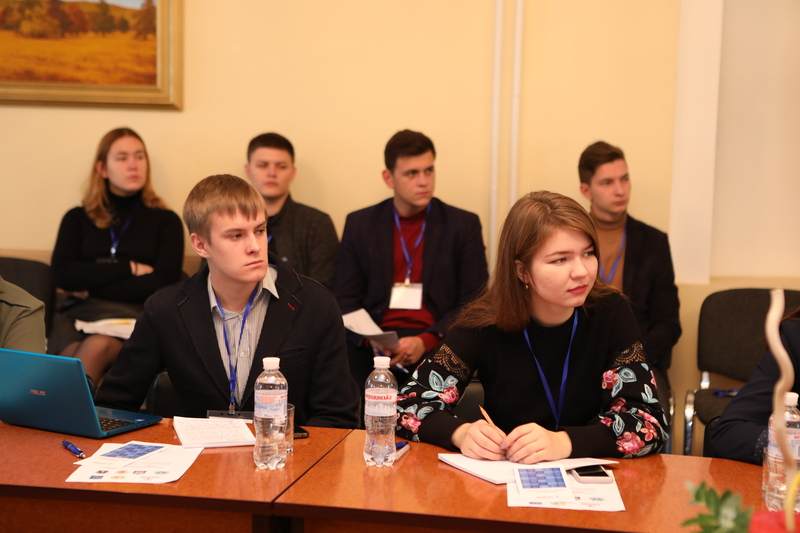 Both students and their teachers will participate in the workshop.